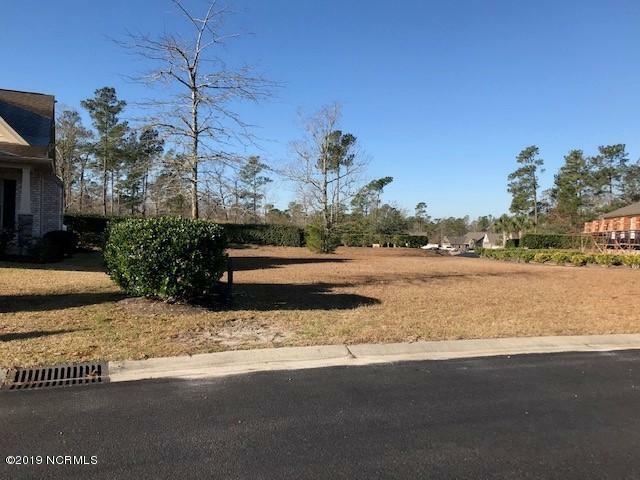 This beautiful building lot located on a cul-de-sac in the Gardens Section in Palmetto Creek is ready for a new home! 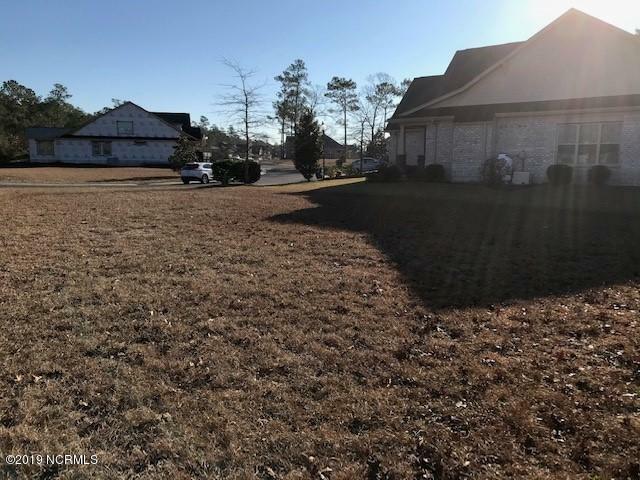 Located close to the back gate on a quiet street, you could enjoy the afternoon sunsets on your back porch! Palmetto Creek is a gated community with all amenities in place and included in your dues. Amenities include club house, swimming pool, covered pavilion, tennis courts, playground, kayak-canoe launch, ponds/lakes and 6 miles of walking trails. 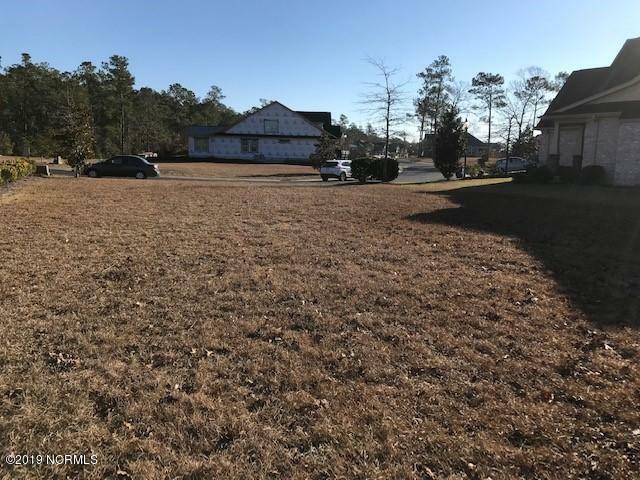 The community is located 12 minutes from Oak Island Beach, NC, 30 minutes from Wilmington, NC and 45 minutes from North Myrtle Beach, SC. The best of beach, shopping and retirement living. Call today! 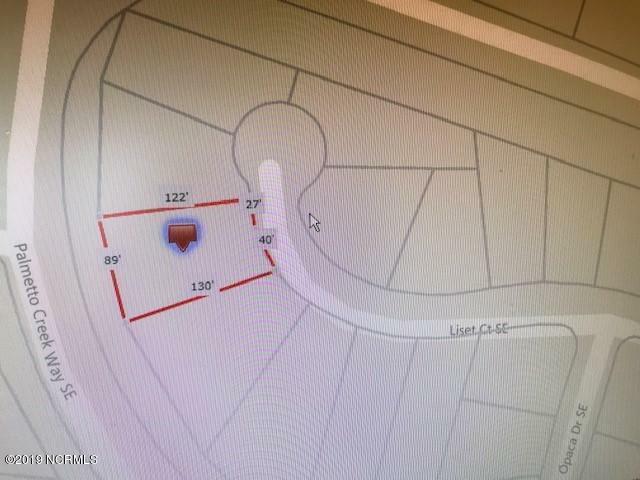 Listing provided courtesy of Bert Exum of Pointe South Realty, Llc.